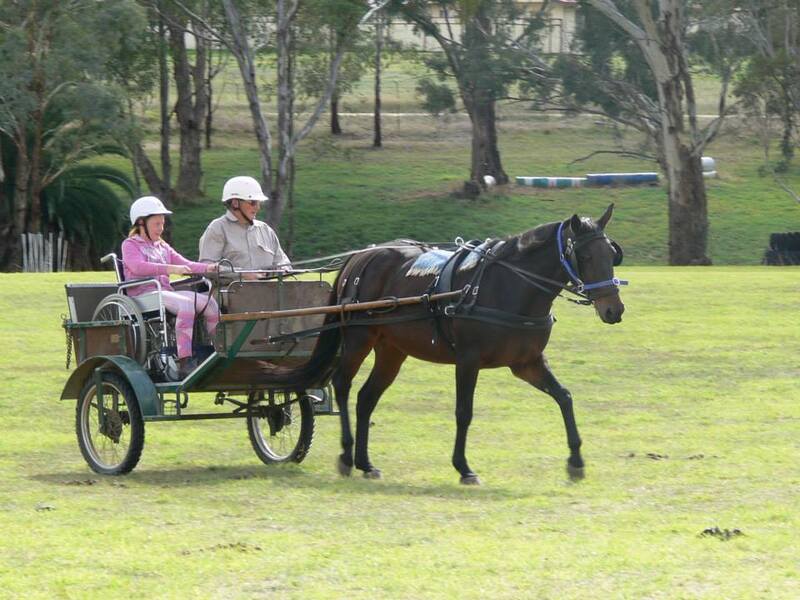 The aim of RDA (NSW) Carriage Driving is to teach people with disabilities to drive carriage horses. Whenever possible, specially built wheelchair loading carriages are used, giving opportunities to both ambulant people and those who use wheelchairs. An experienced RDA (NSW) accredited driver, called the Whip, always sits beside the Driver with a disability, in the carriage. Each has a set of reins which means that whilst the Driver is in control, the Whip can always override control in the interests of safety. For every carriage driving session there must be three helpers on the ground. They are the groom to hold the horse when necessary, one to assist the driver to get in and out of the vehicle and one to follow the AB whip’s directions as required. 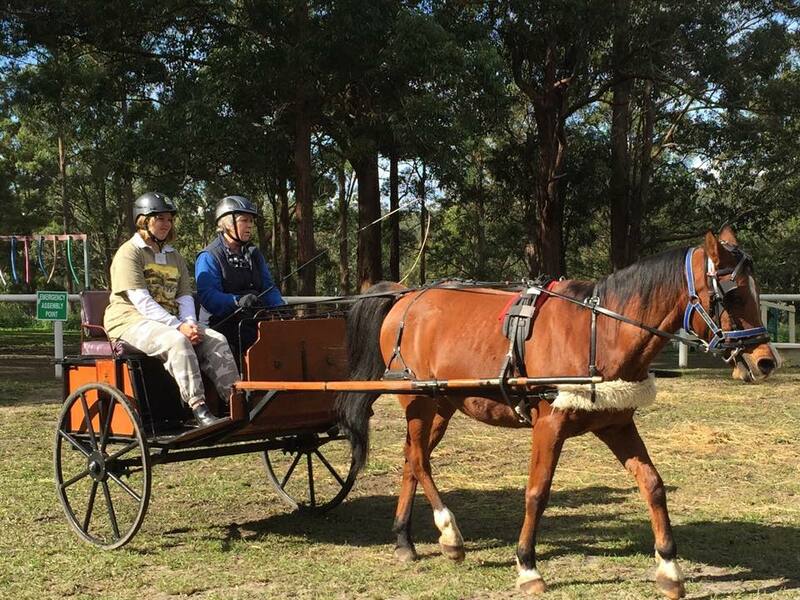 The helper is an integral part of the smooth running of a Carriage Driving program with a Centre. 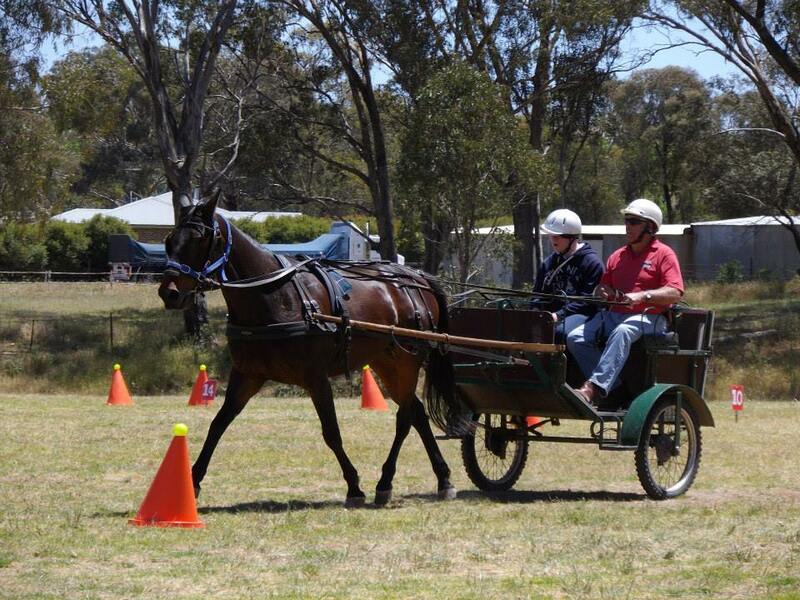 Carriage Driving includes a wide range of events. 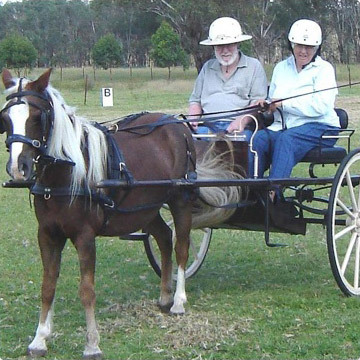 Want to know more about Carriage Driving ?